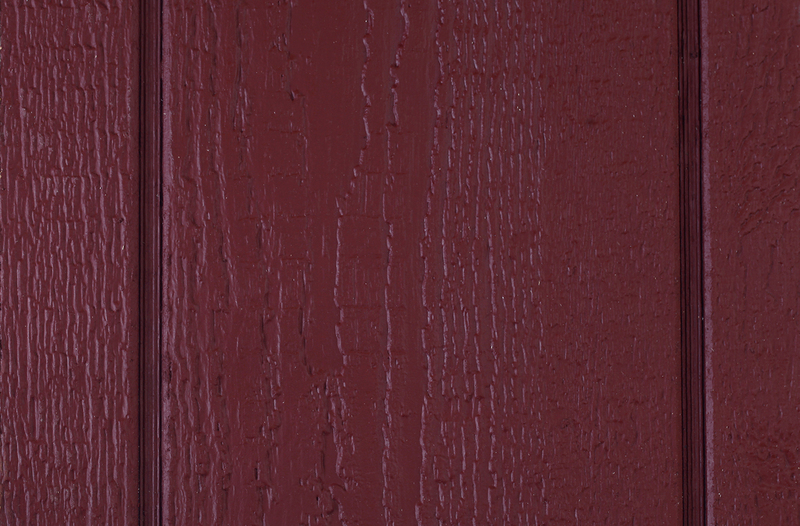 Please Note: Due to screen differences, color swatches shown below may not match actual product exactly. 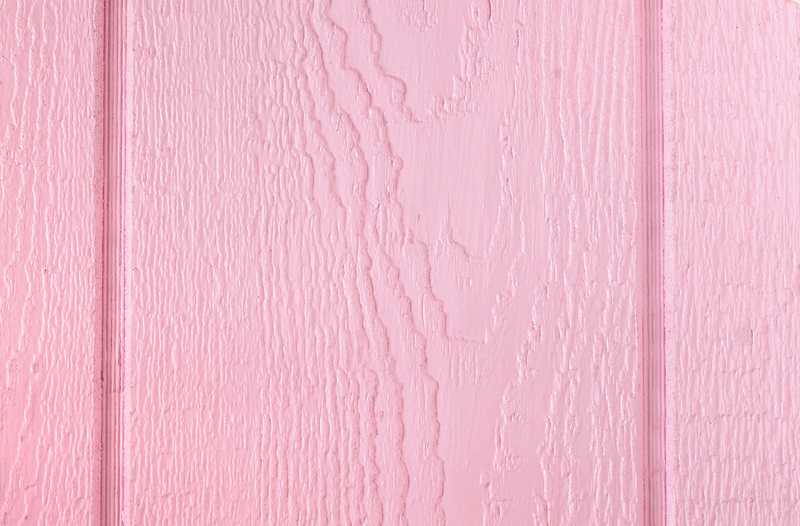 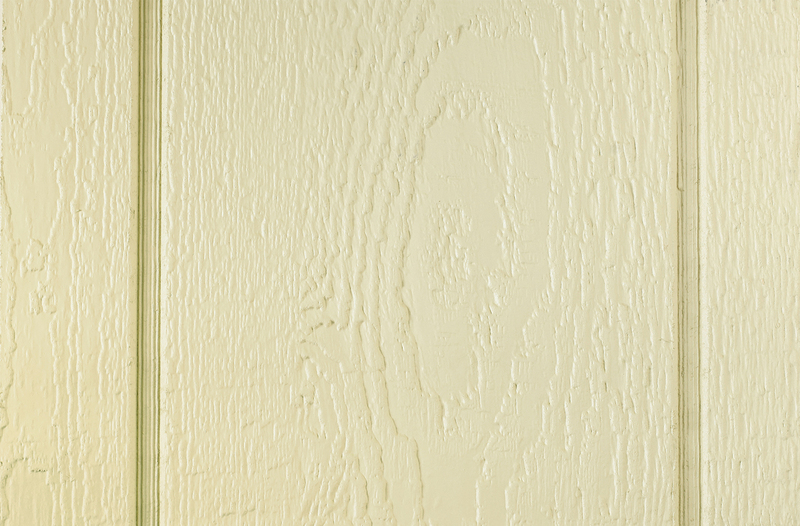 For exact color matching, ask your local sales manager to show you physical color samples. 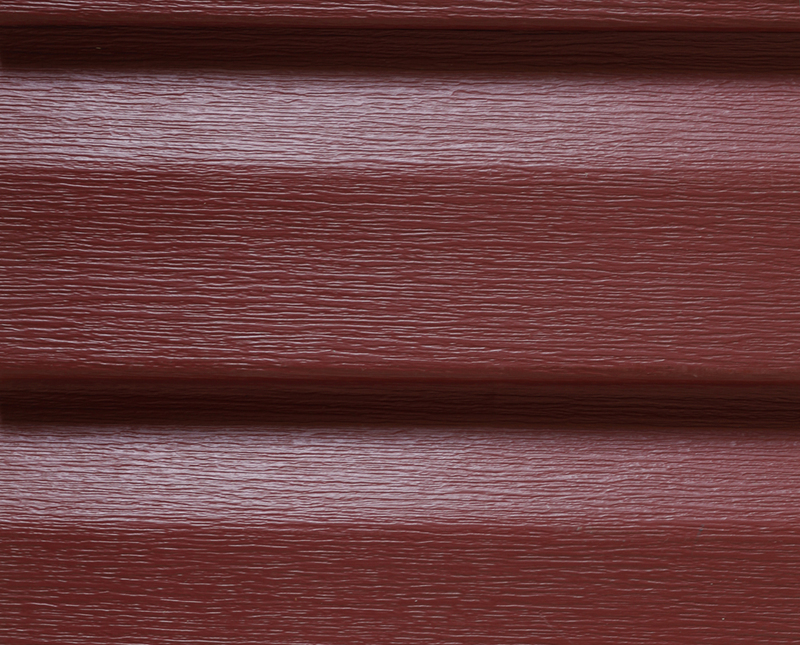 New Polyurethane Colors Now Available! 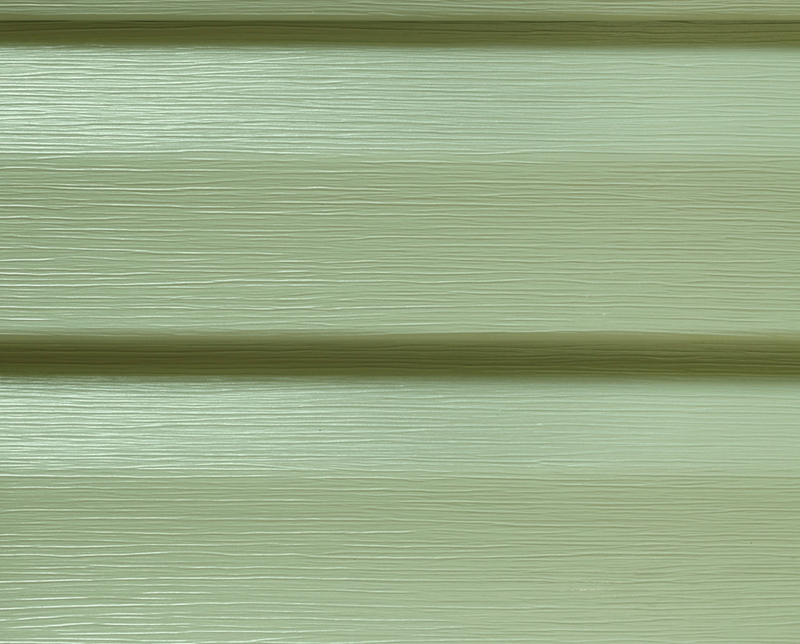 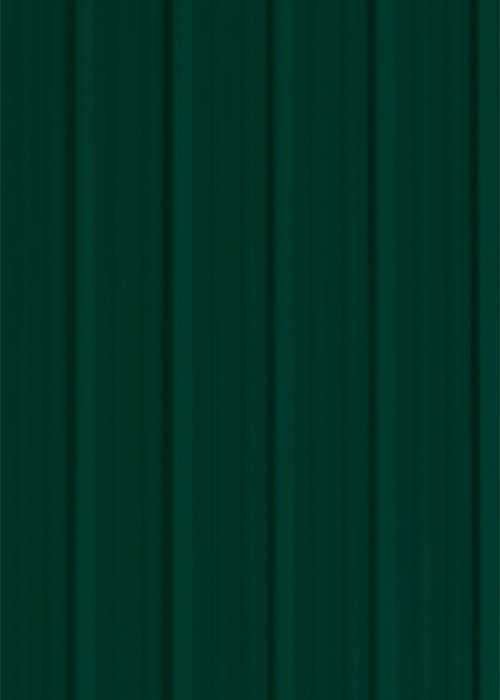 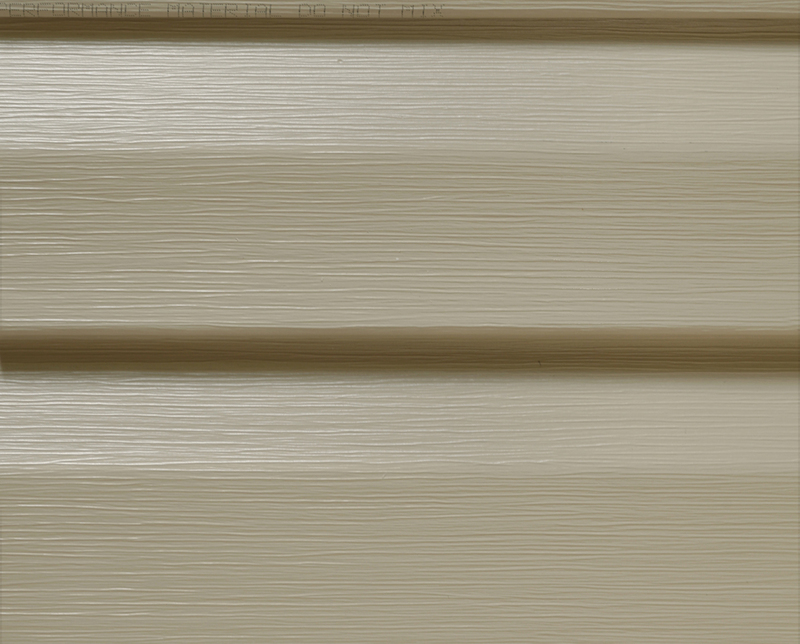 Also colors for Vinyl Shutters and Vinyl Flower Boxes. 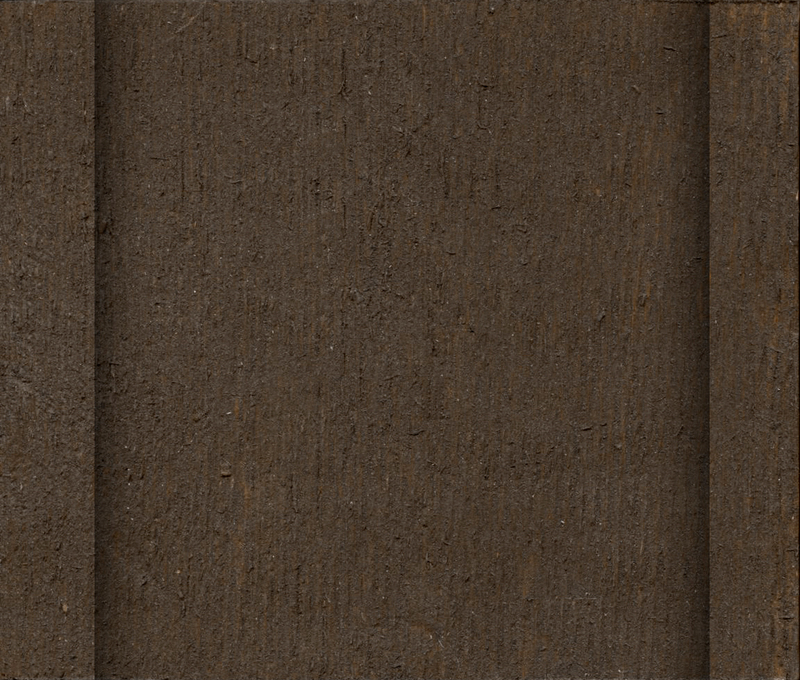 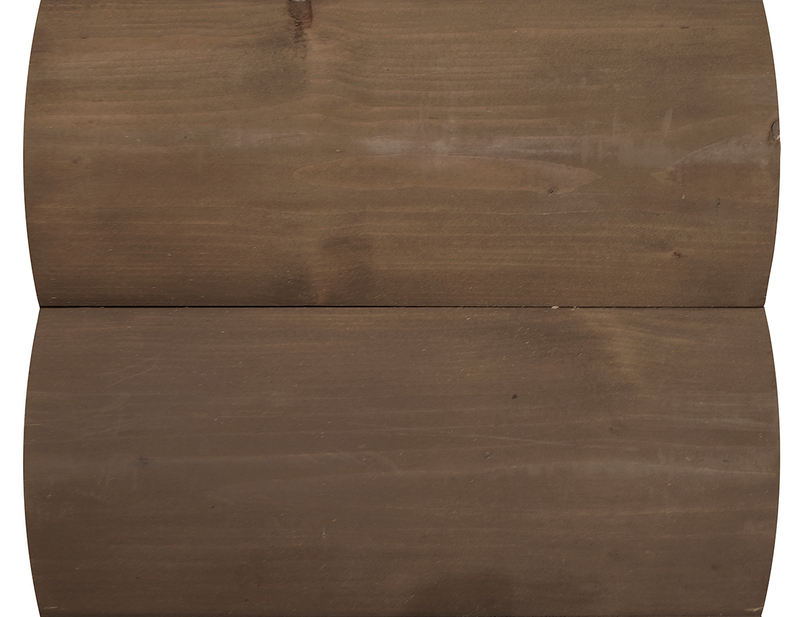 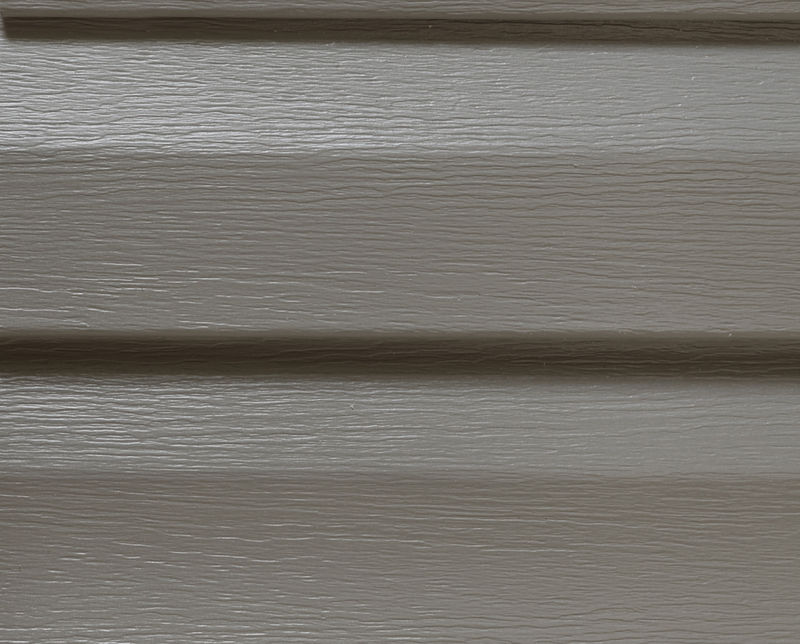 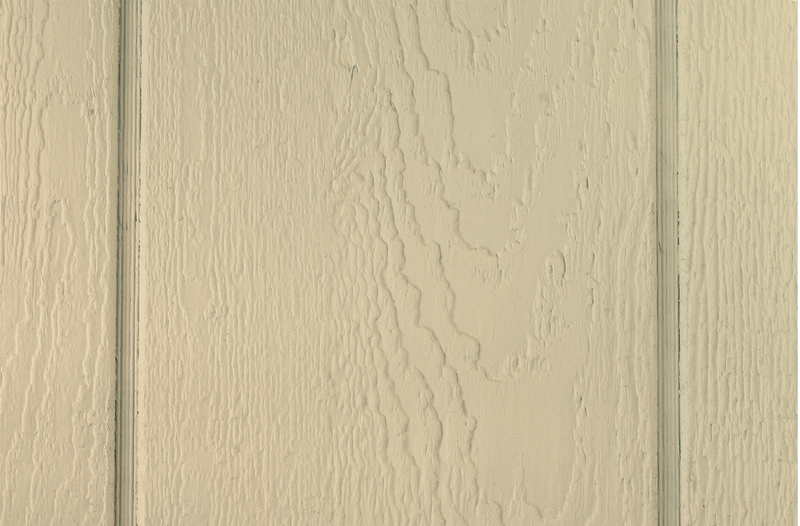 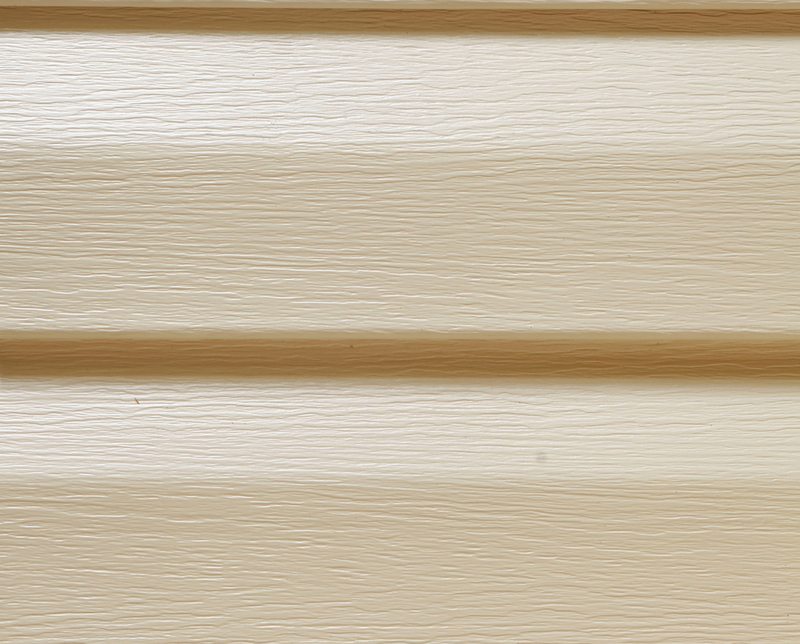 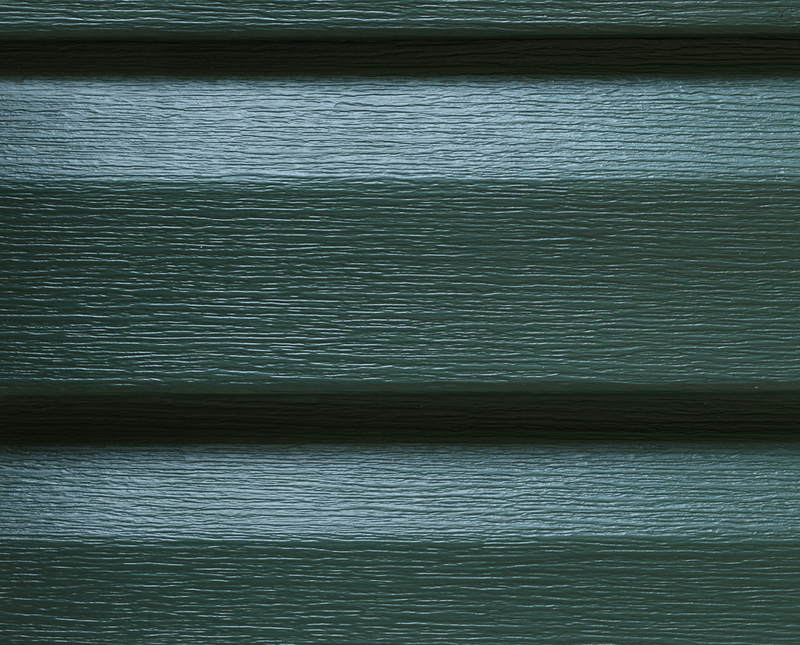 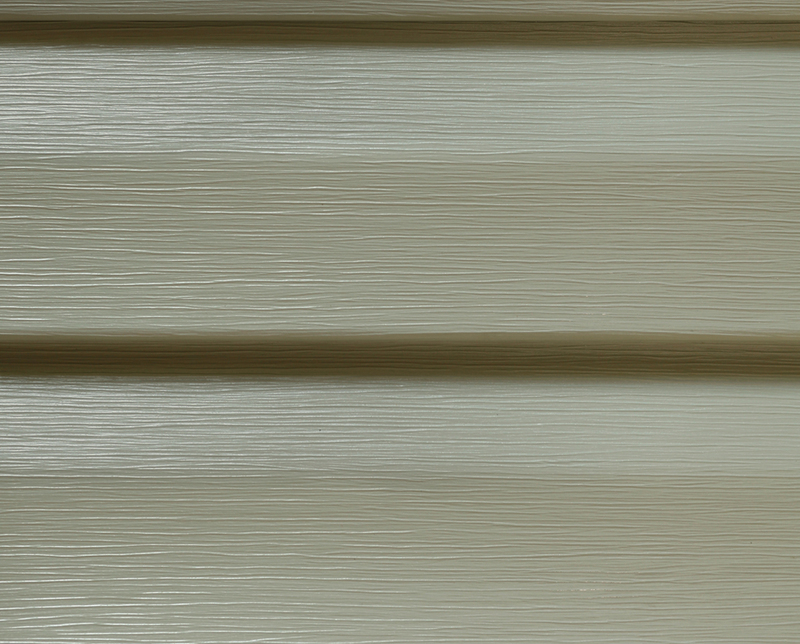 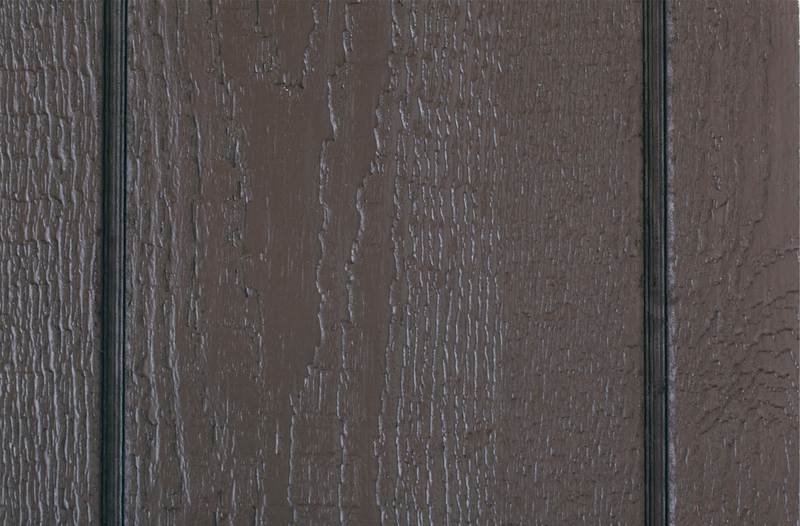 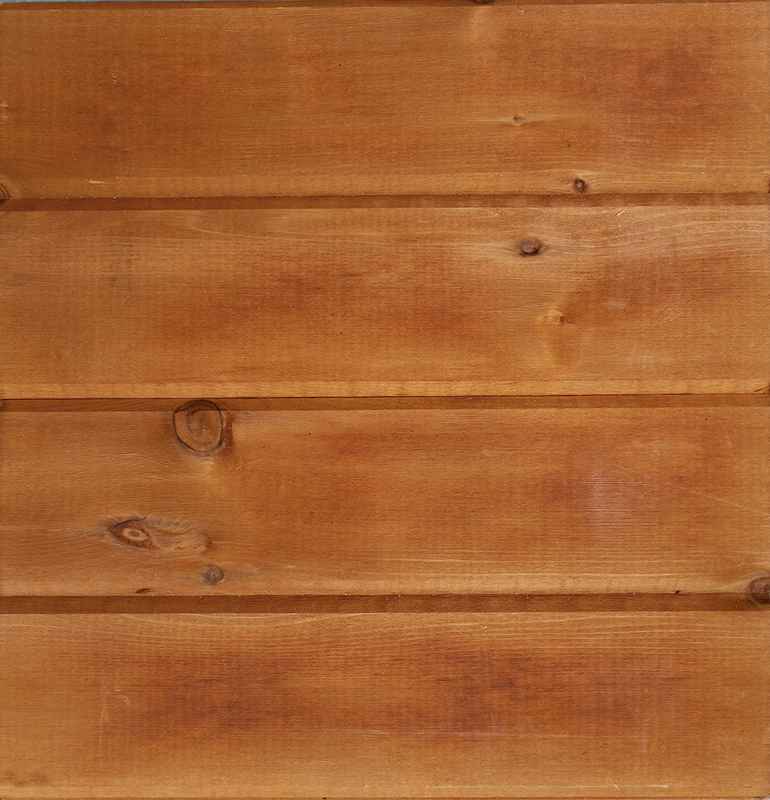 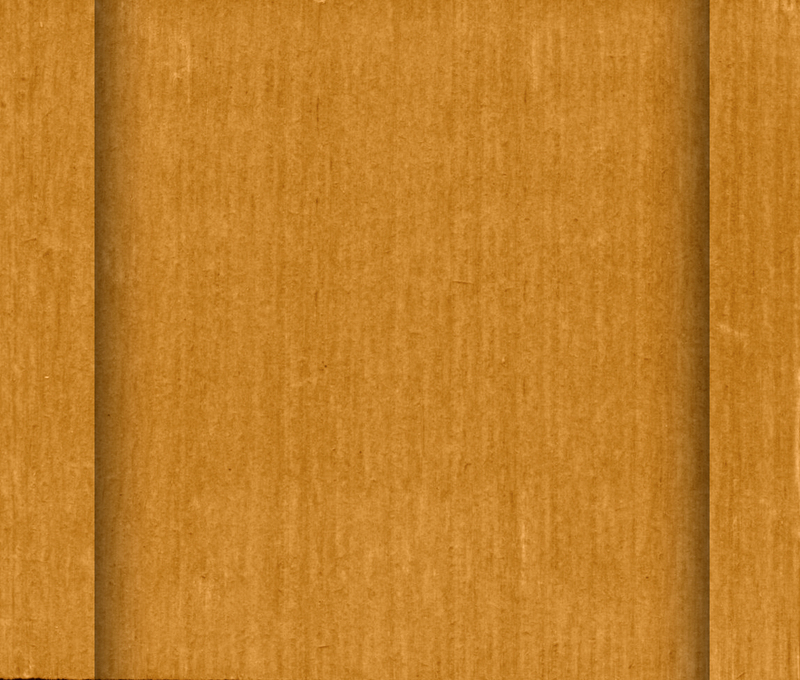 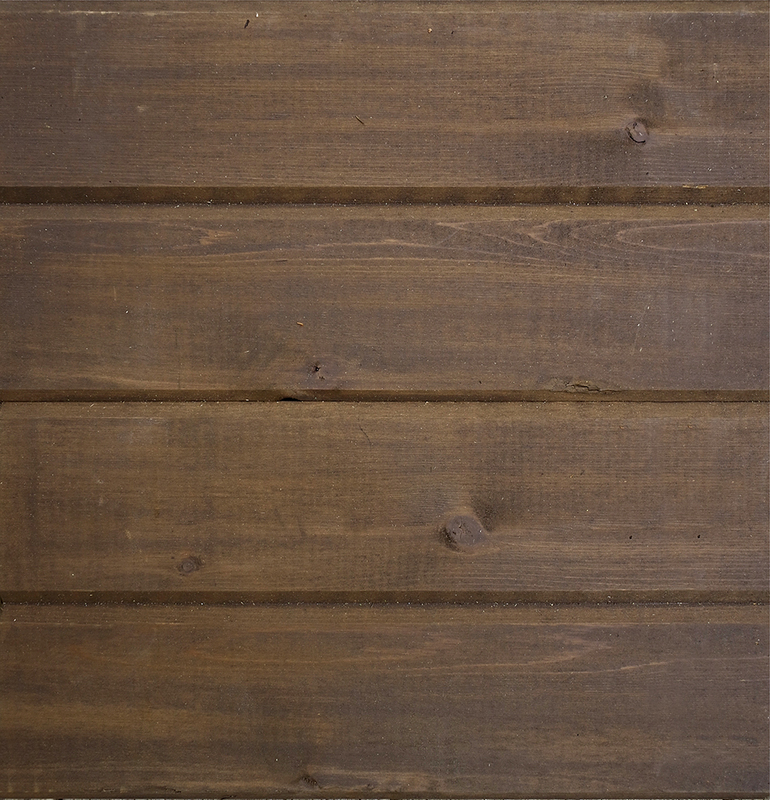 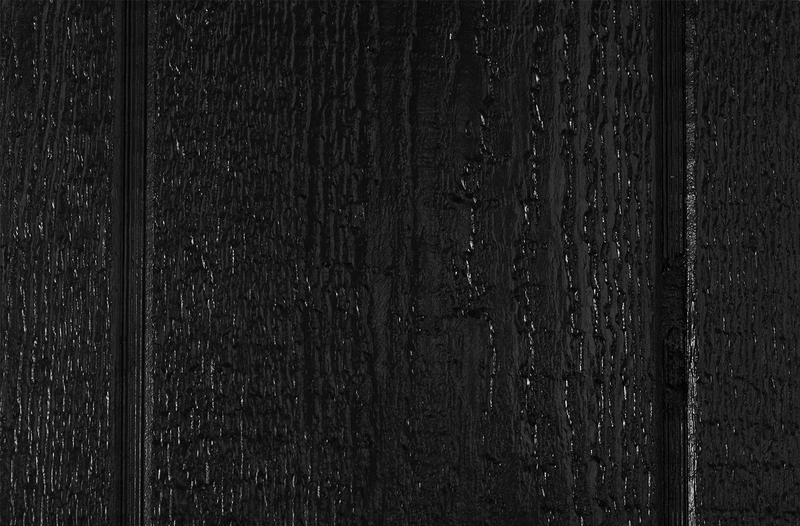 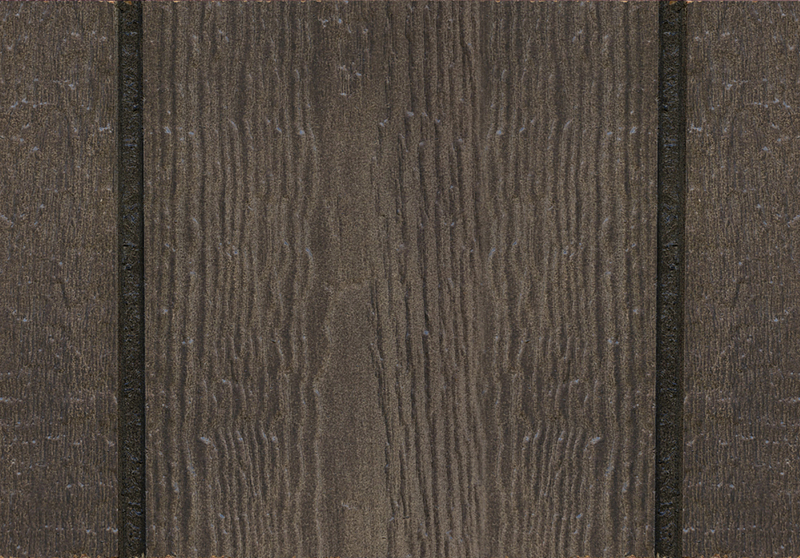 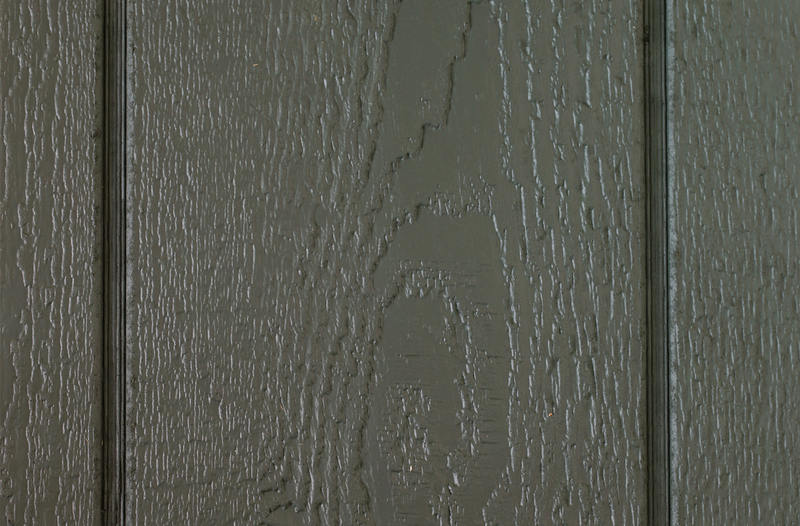 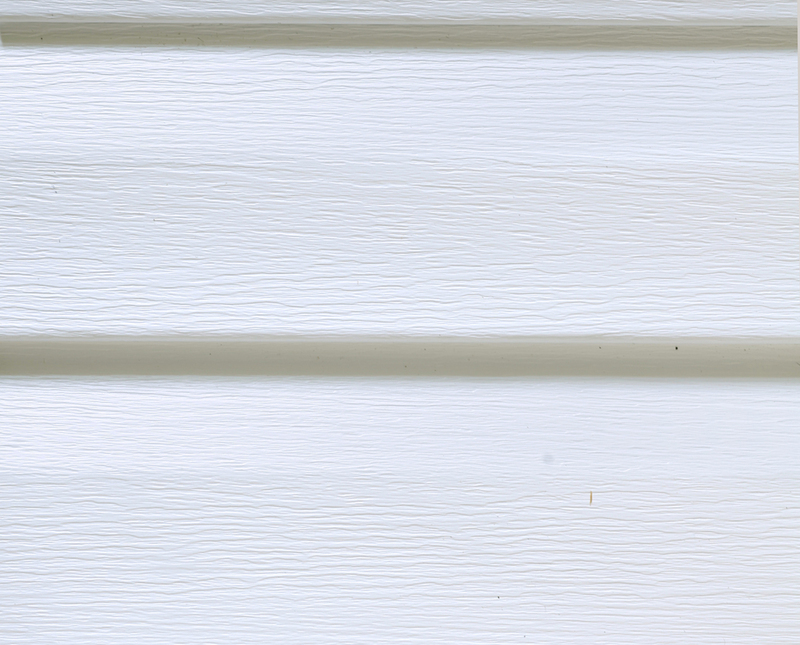 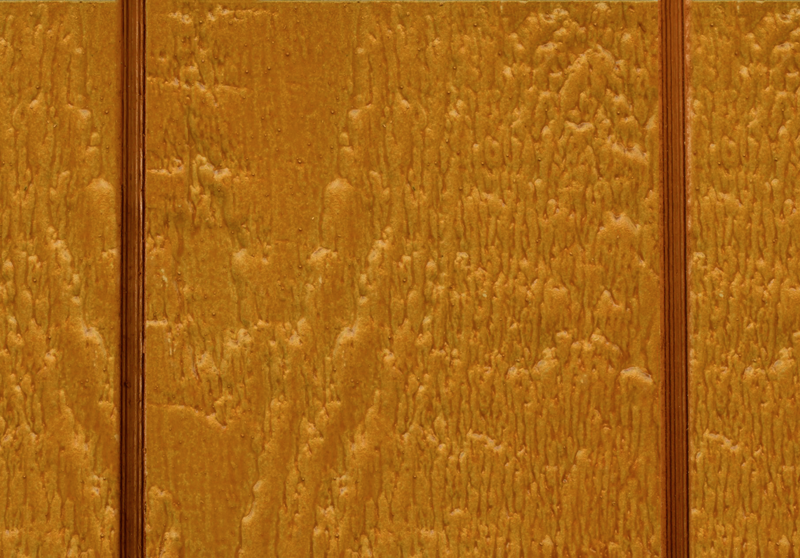 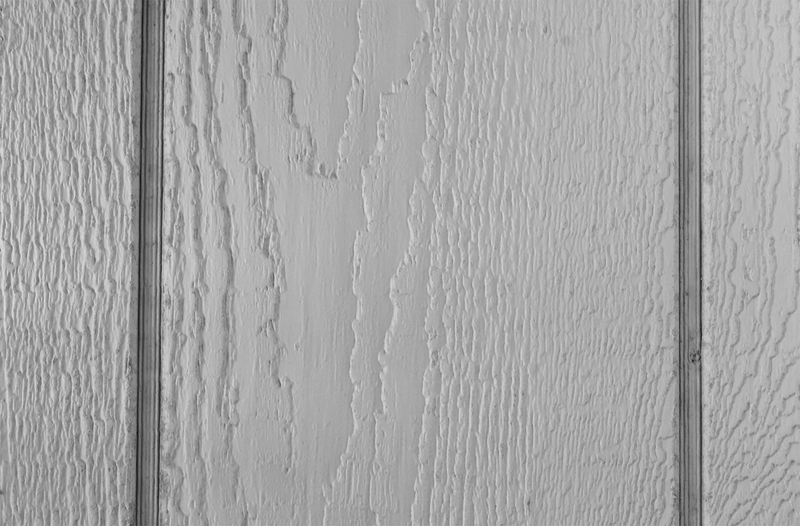 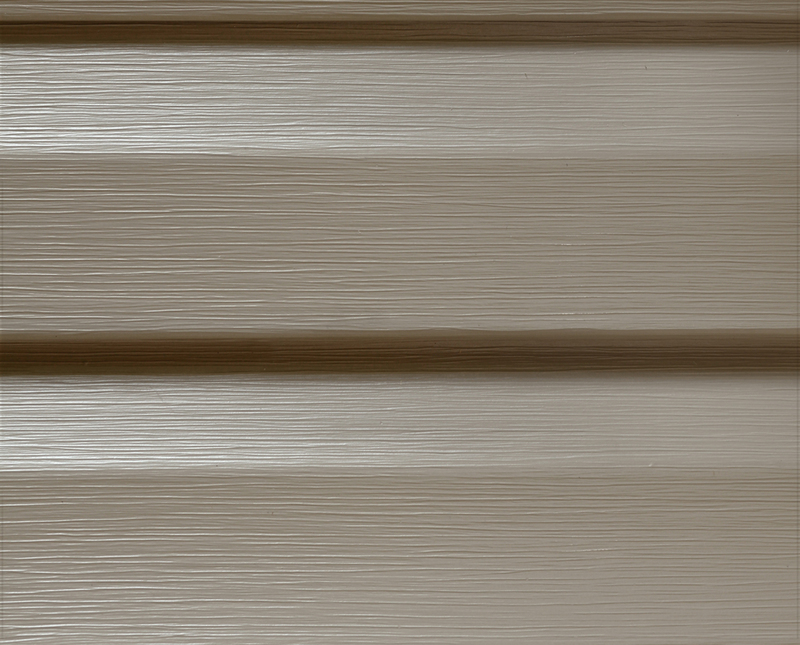 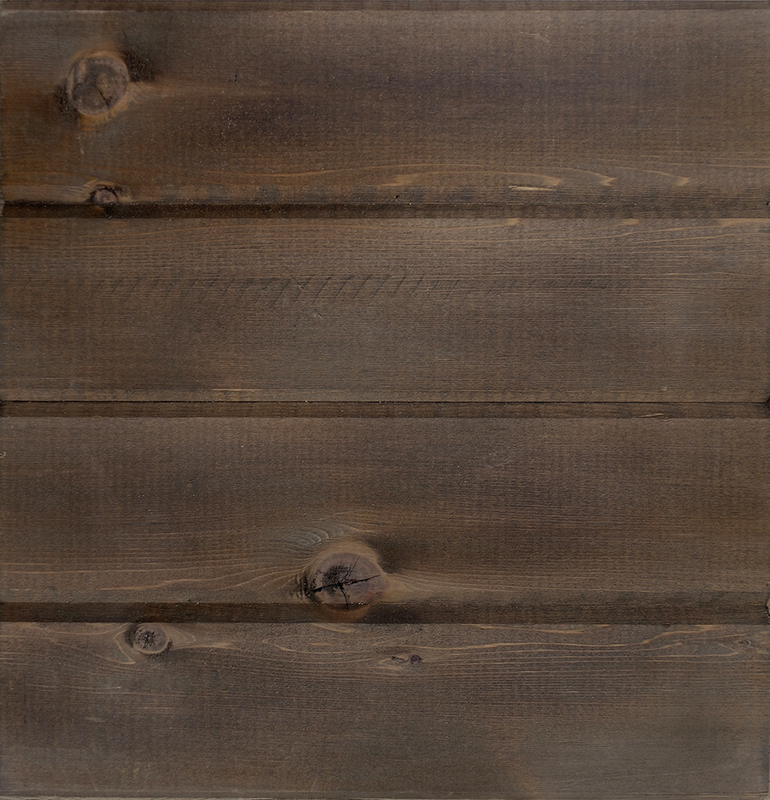 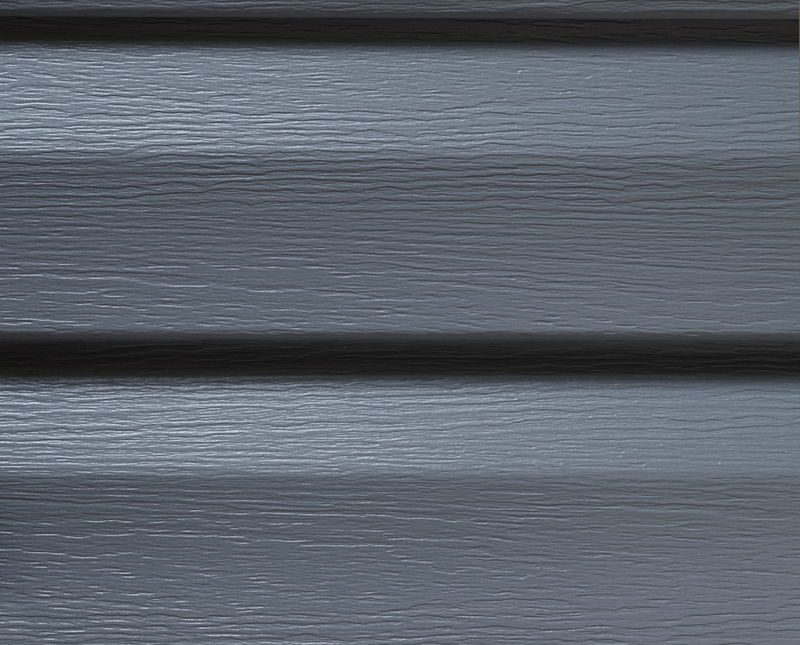 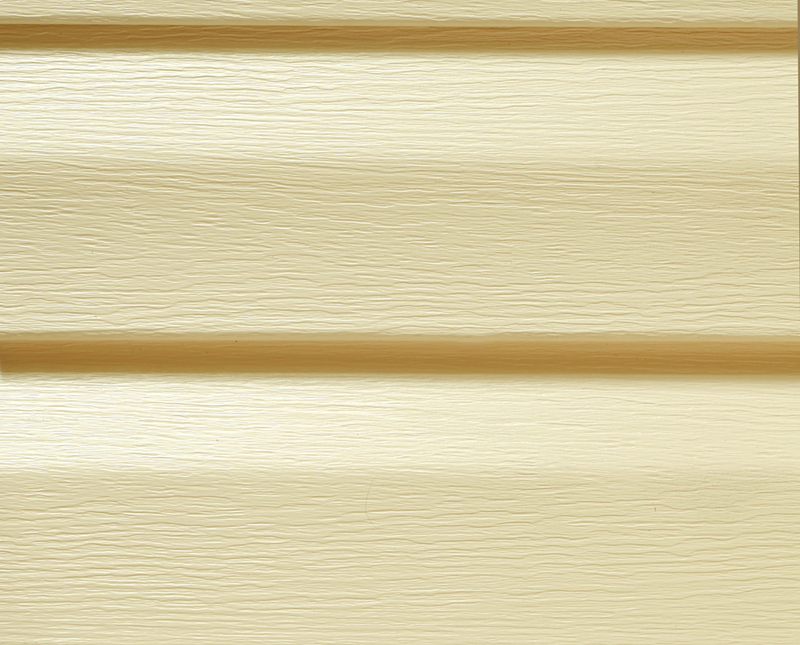 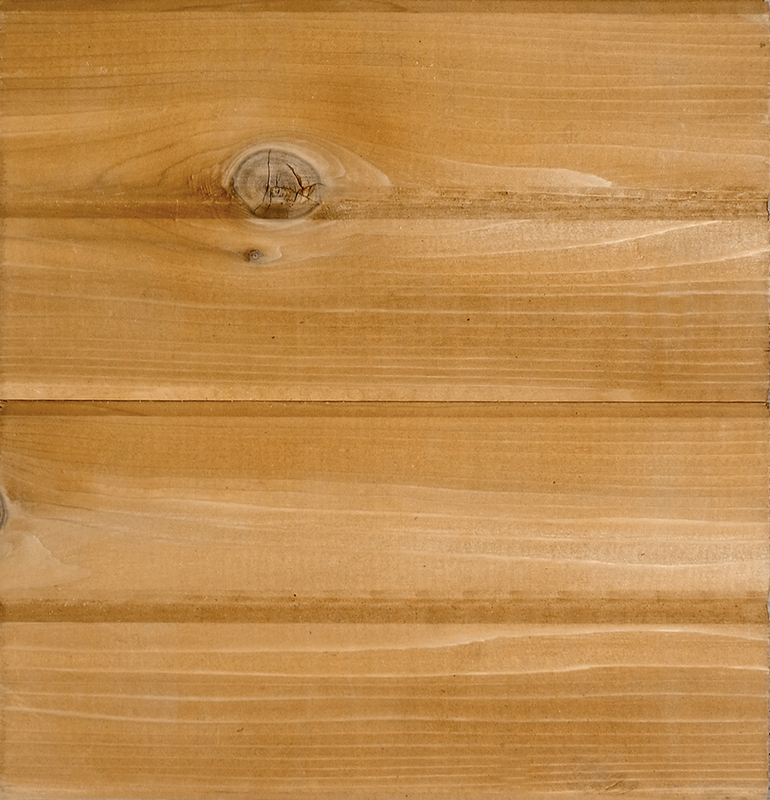 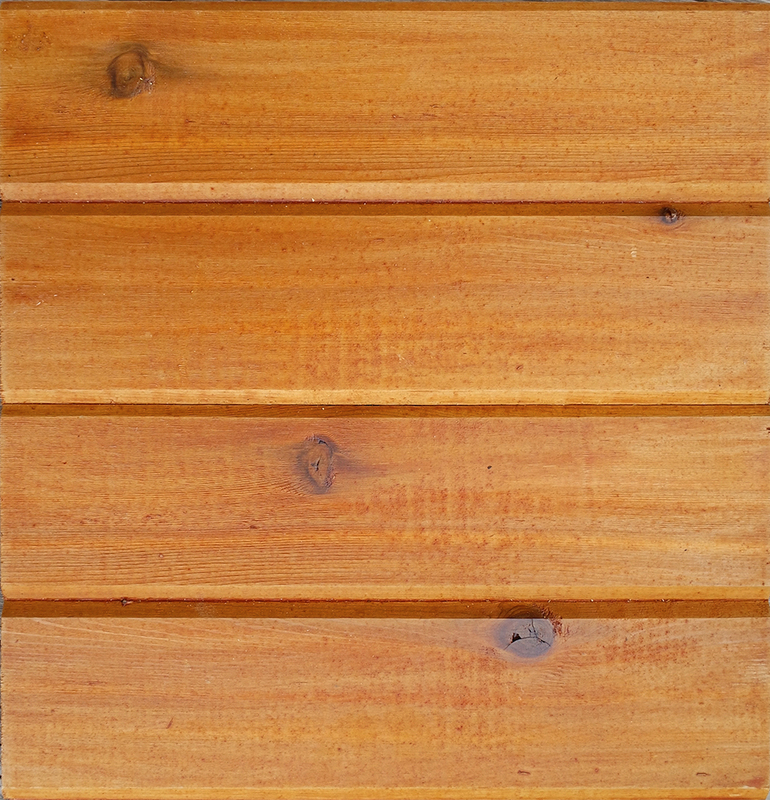 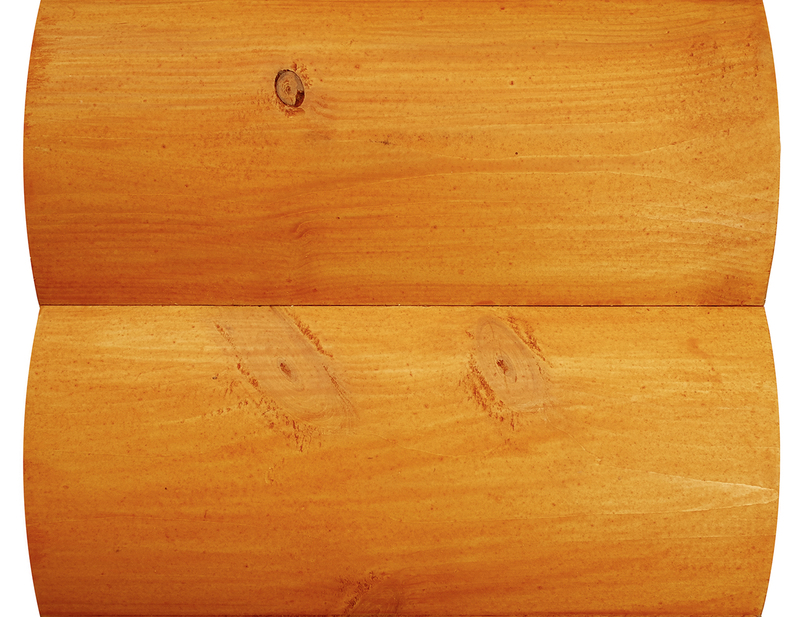 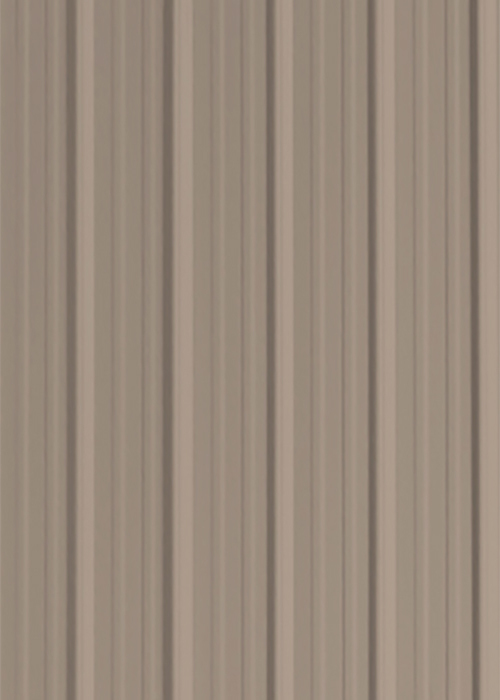 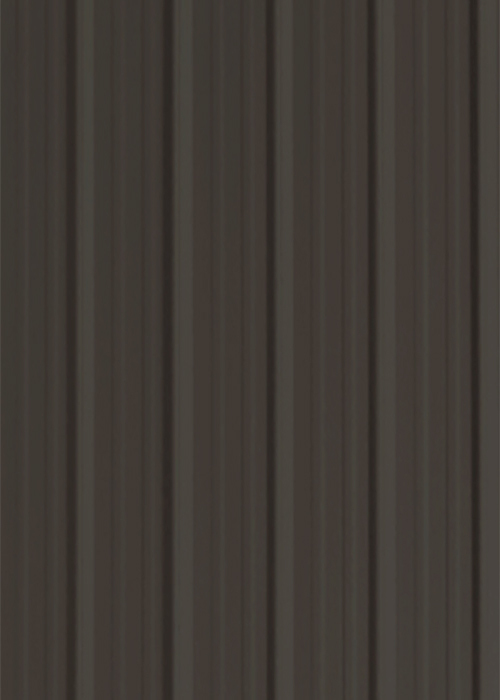 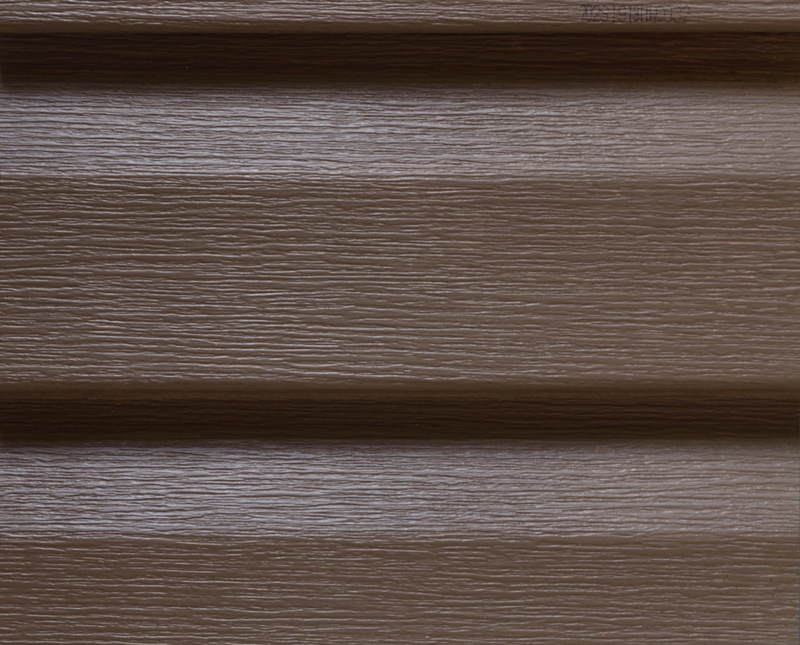 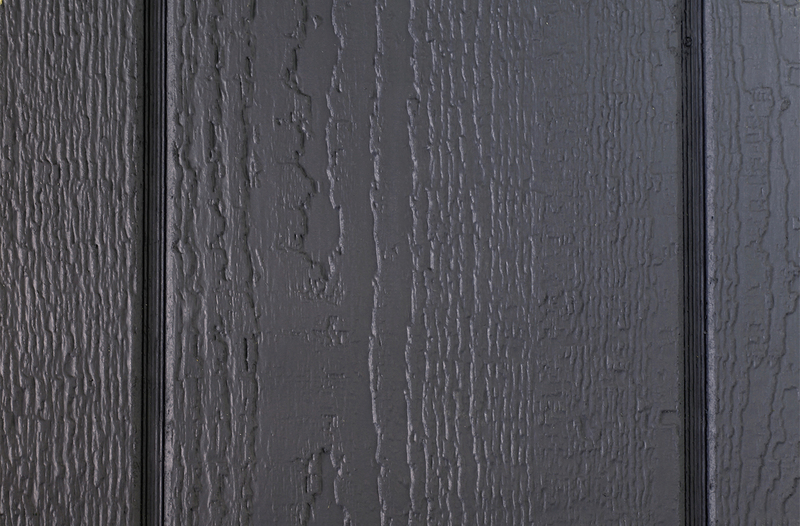 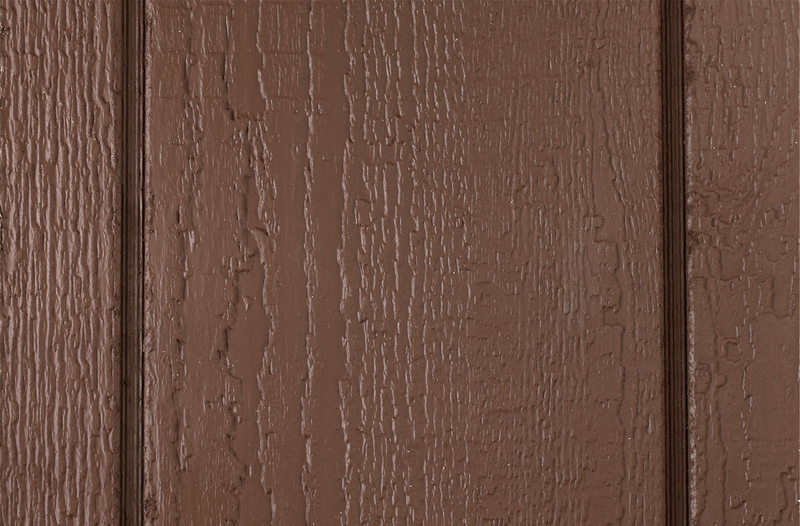 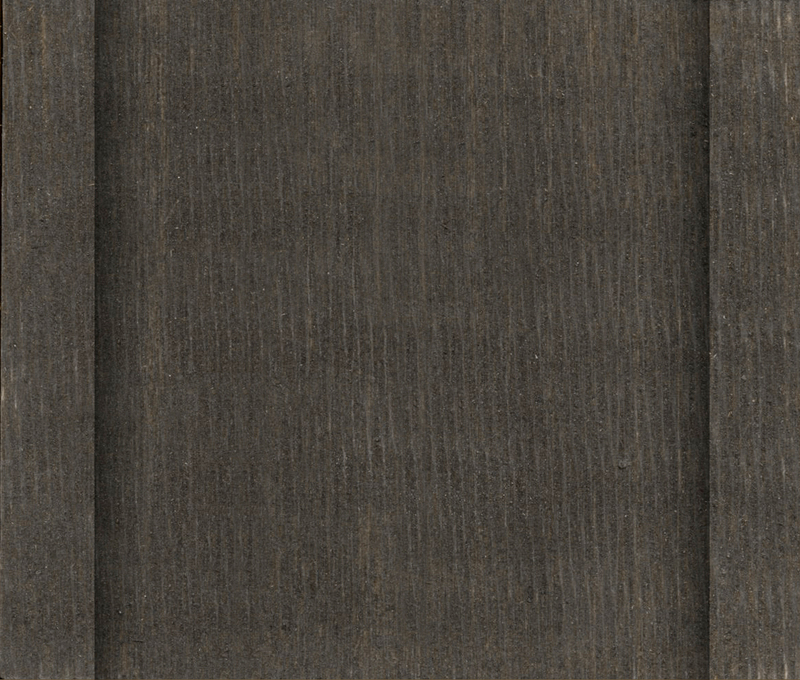 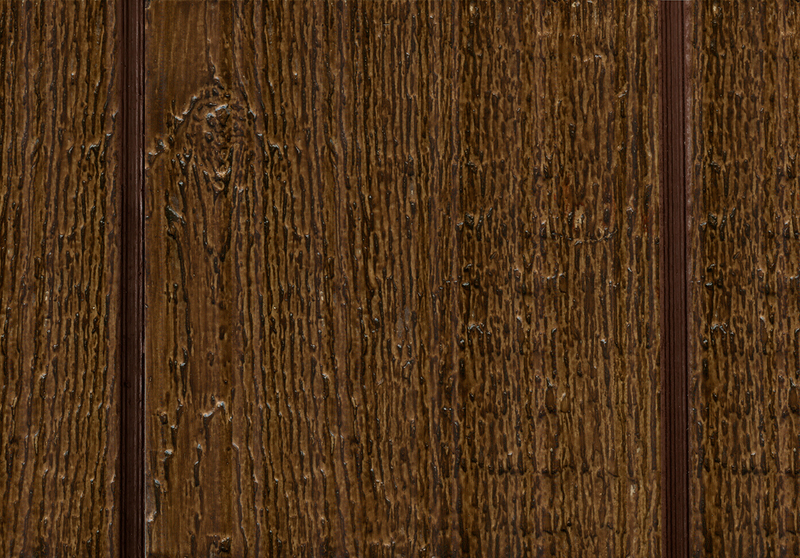 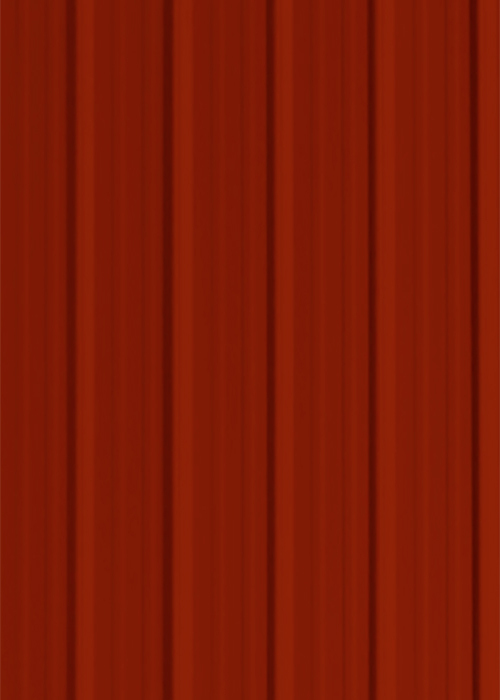 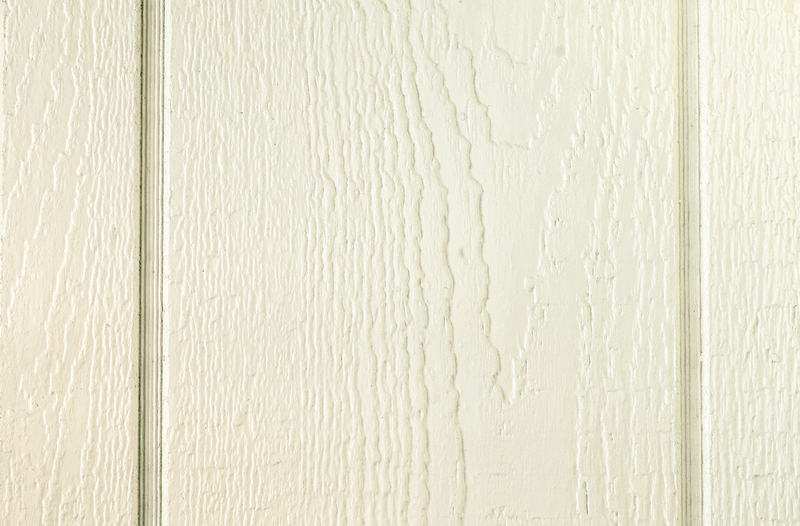 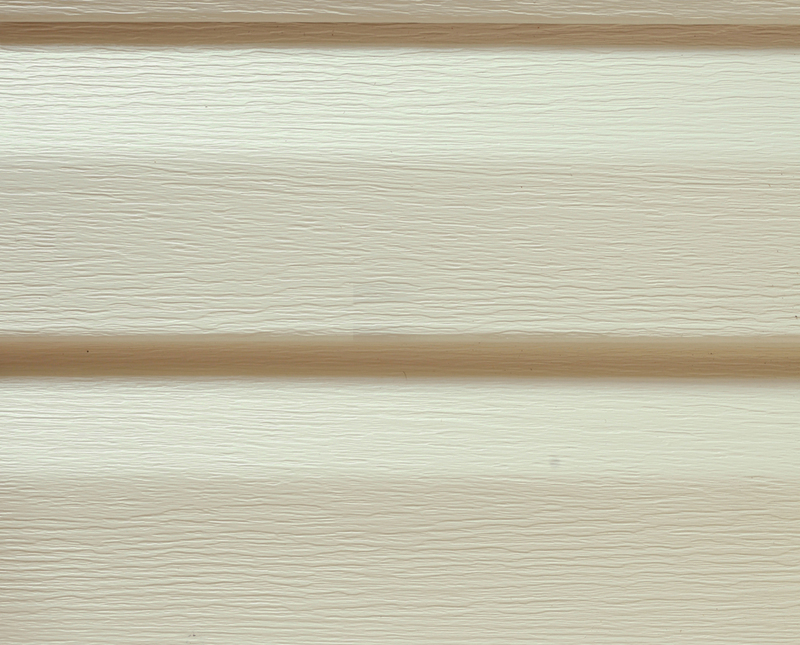 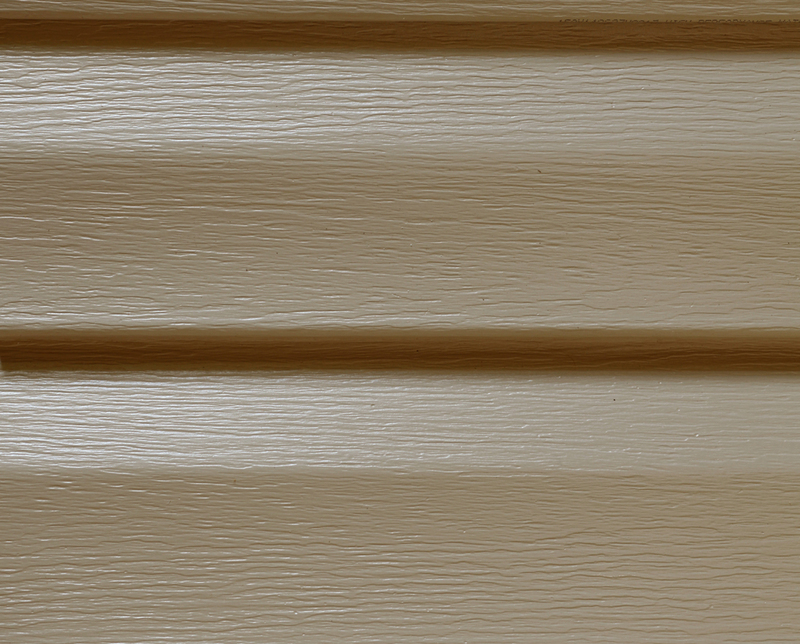 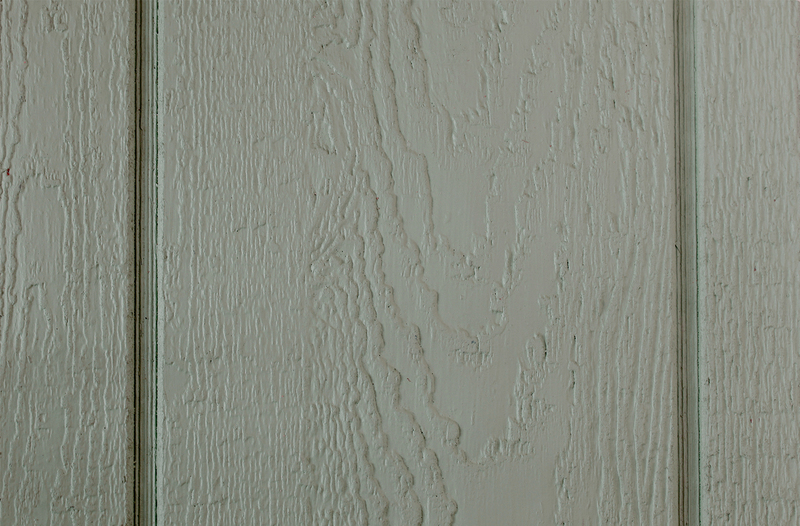 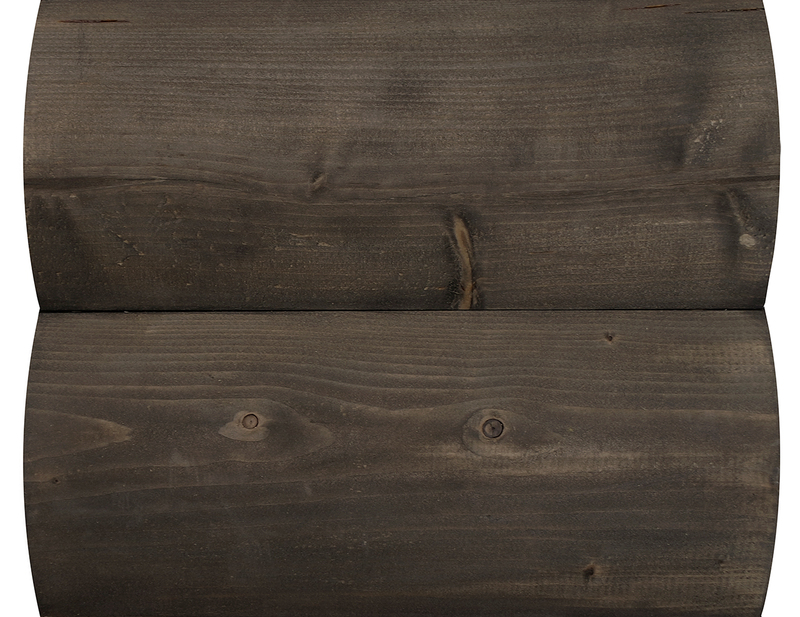 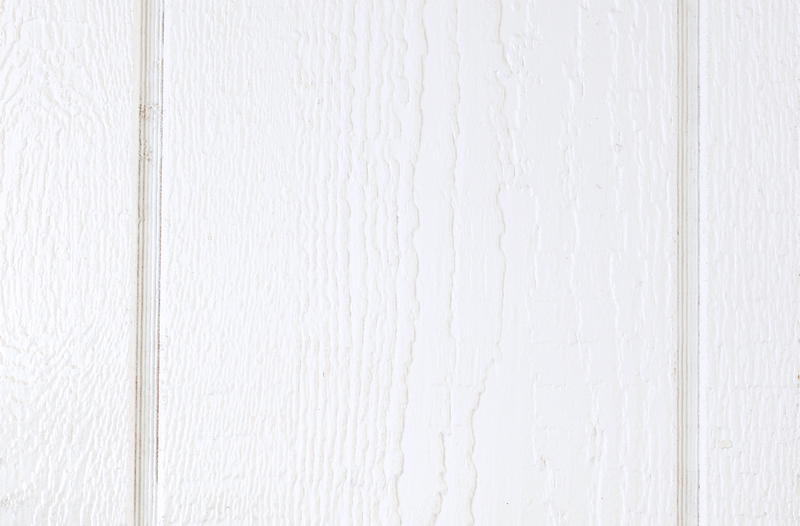 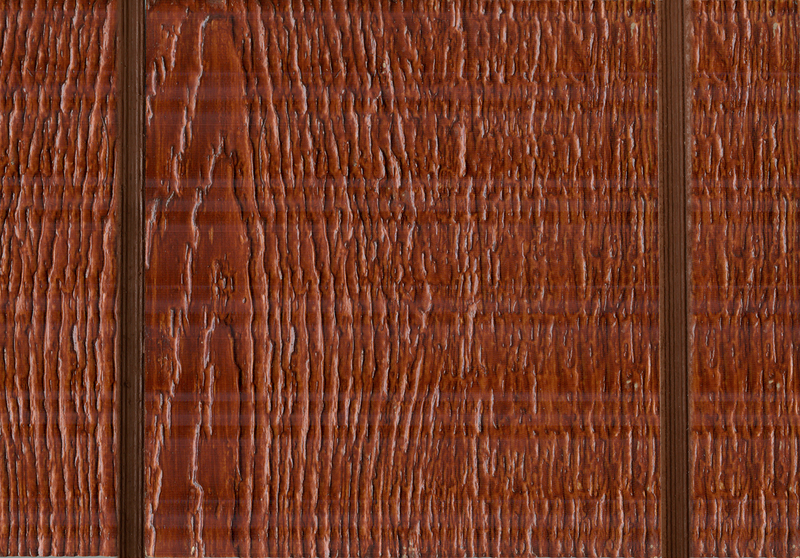 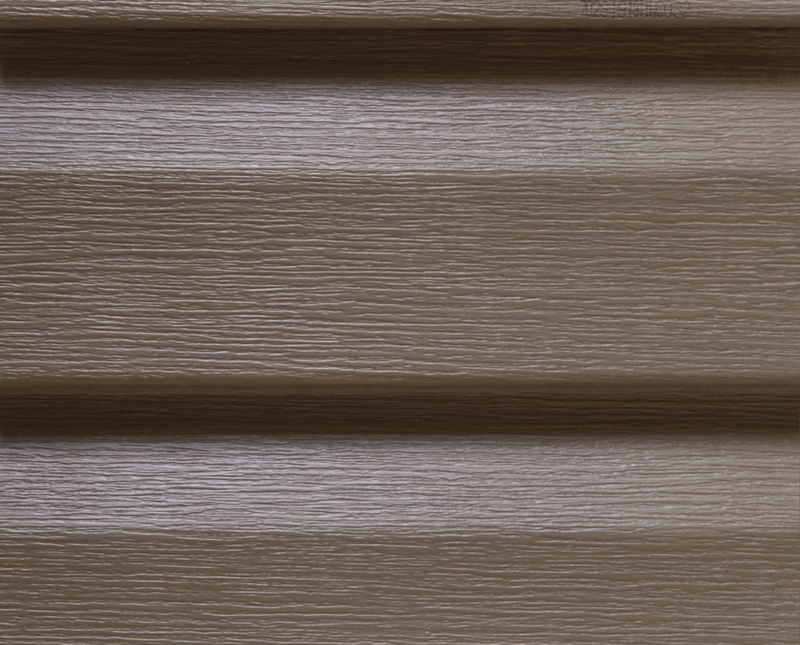 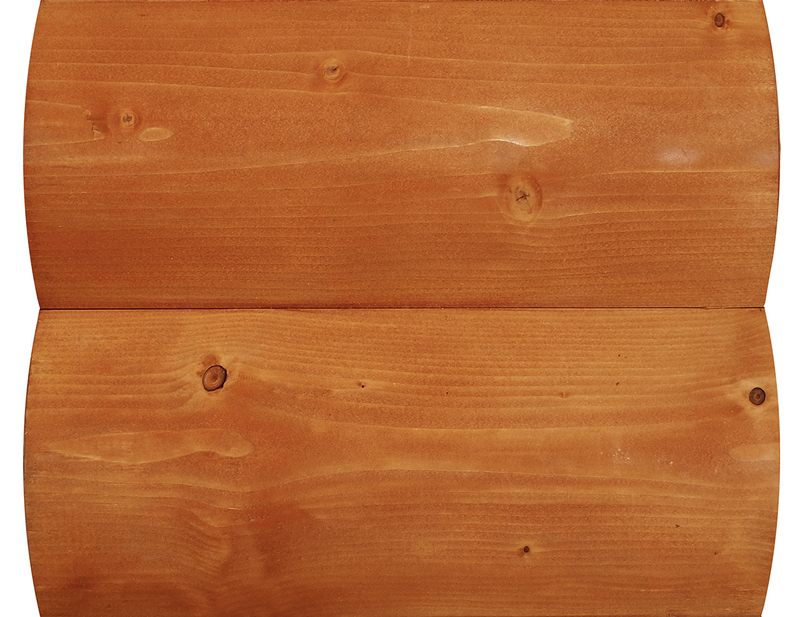 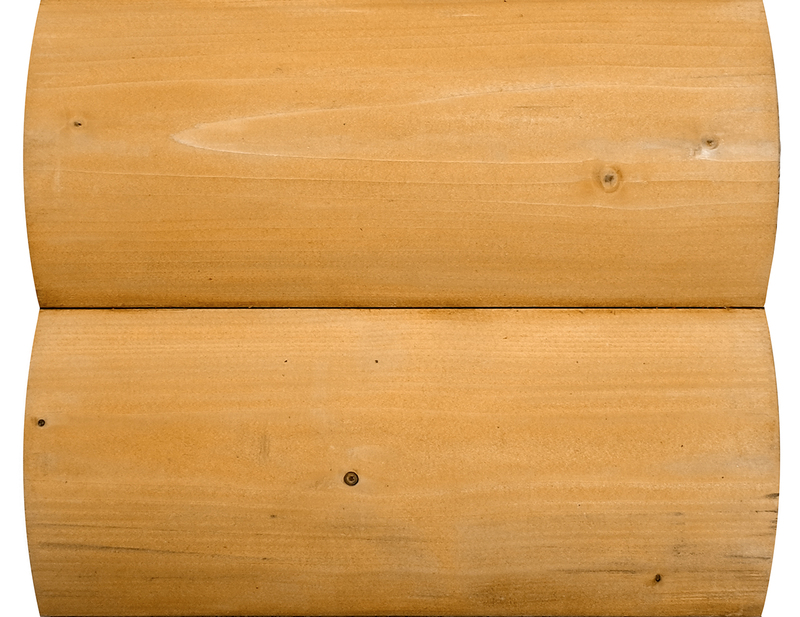 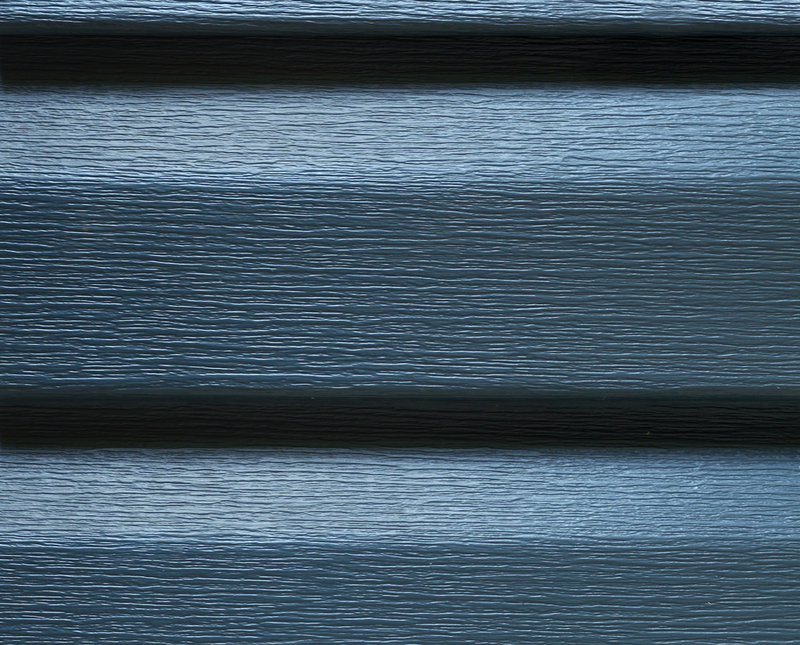 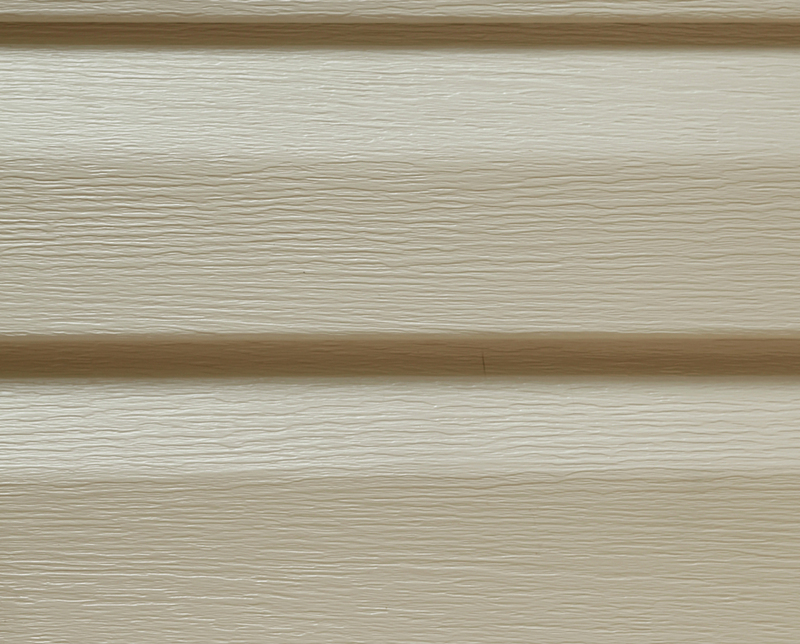 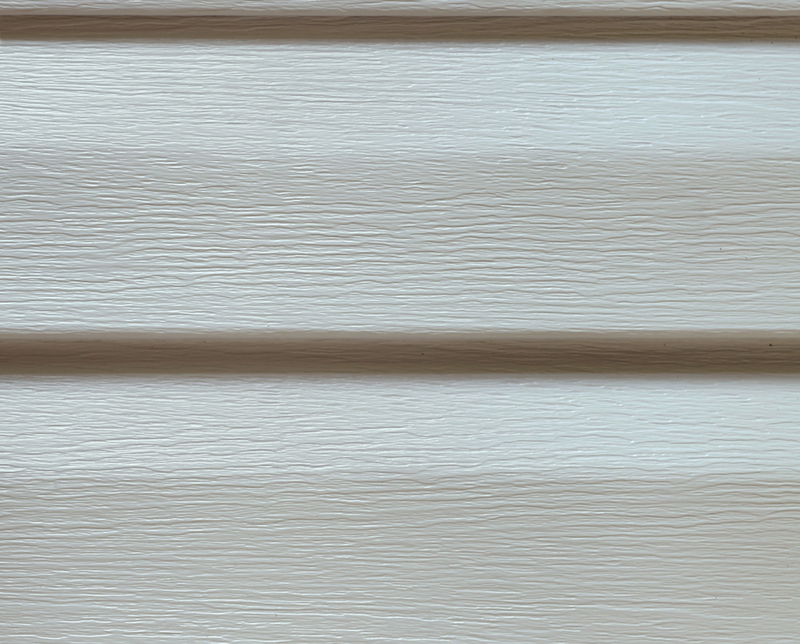 Vinyl-coated aluminum trim includes wood grain texture (excpet black). 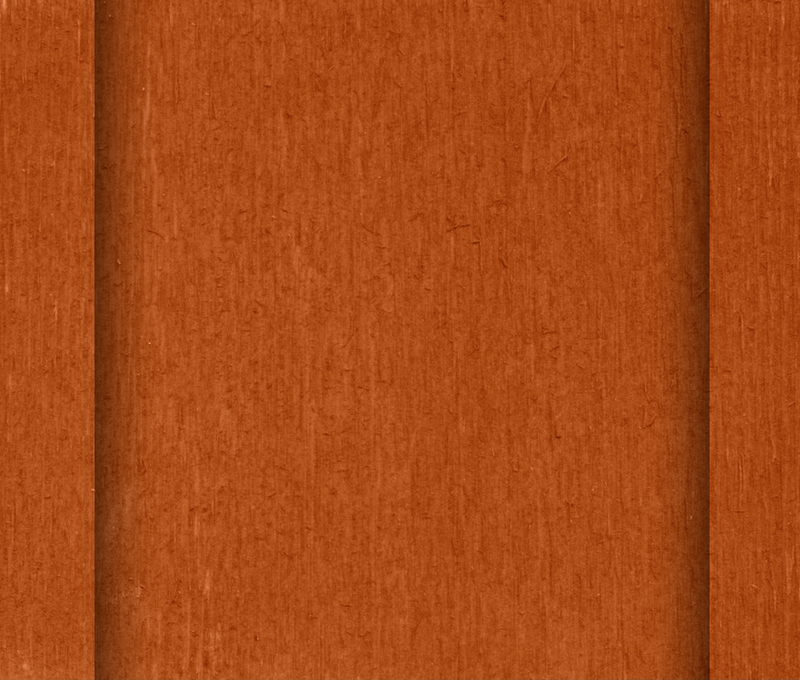 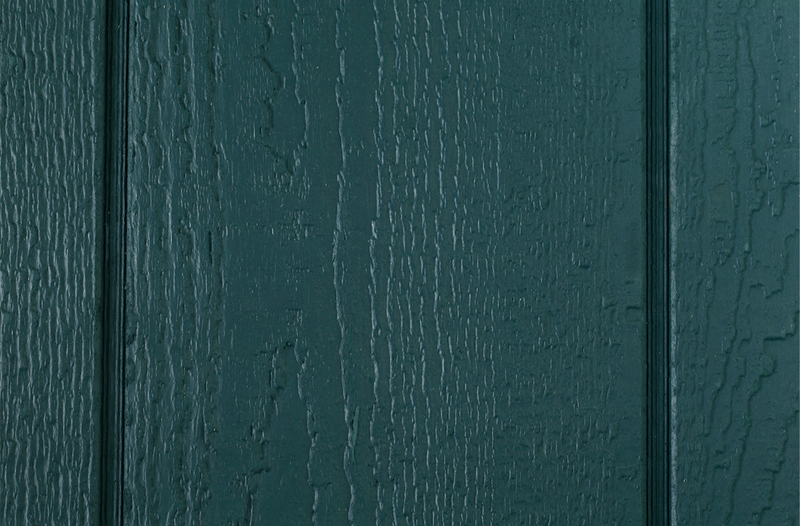 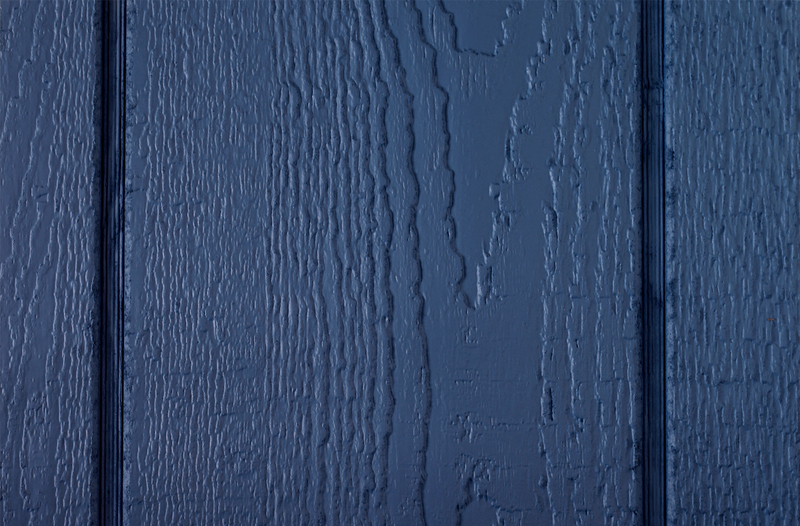 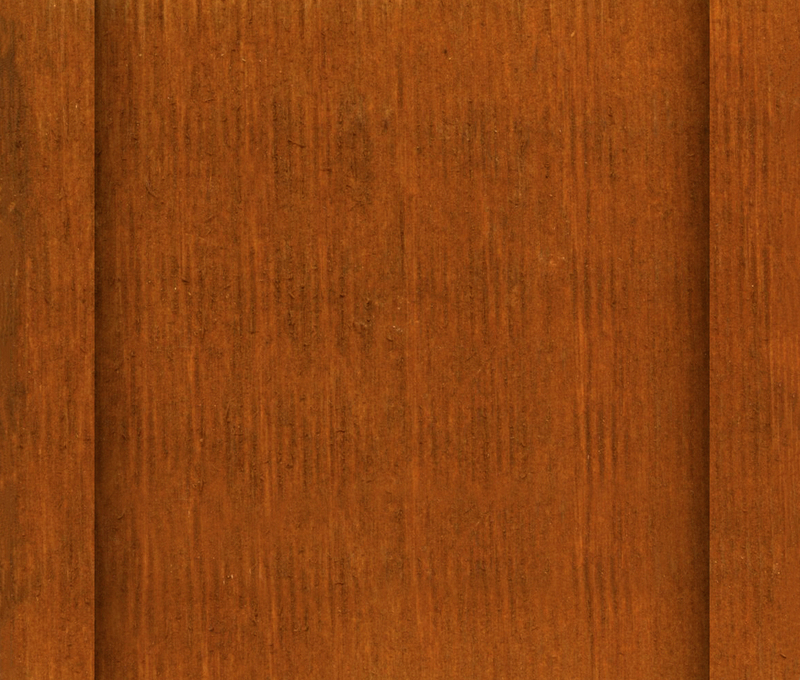 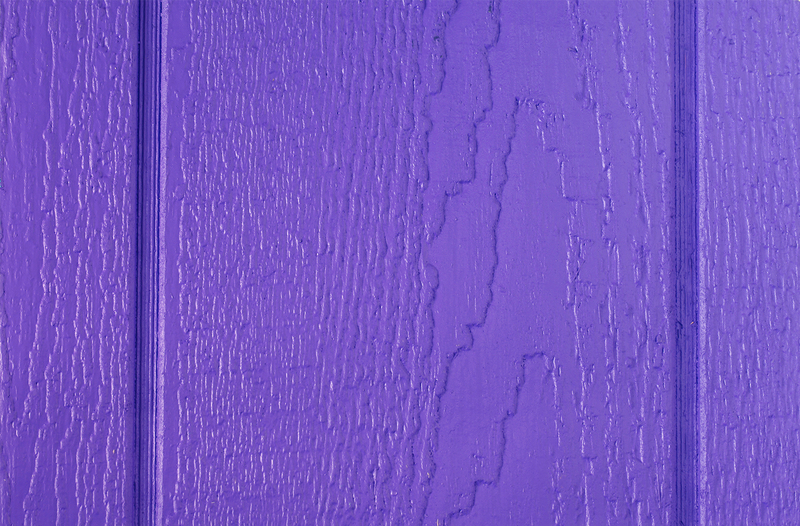 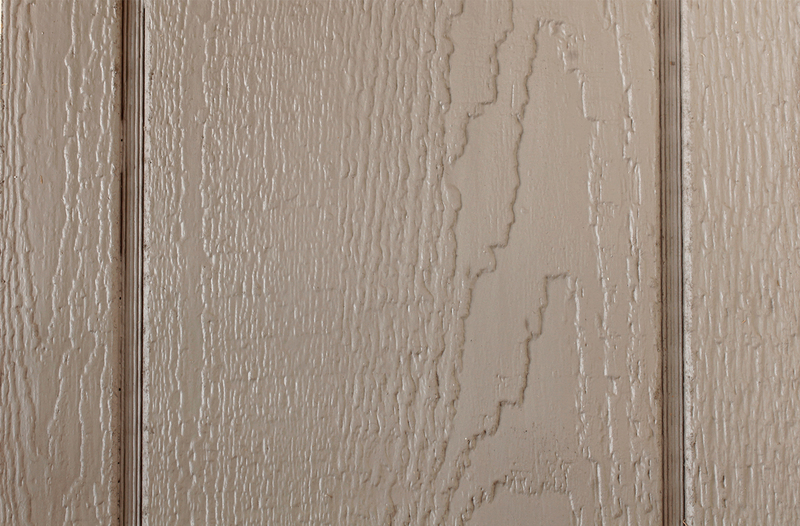 Slate Blue color also available for fiberglass doors. 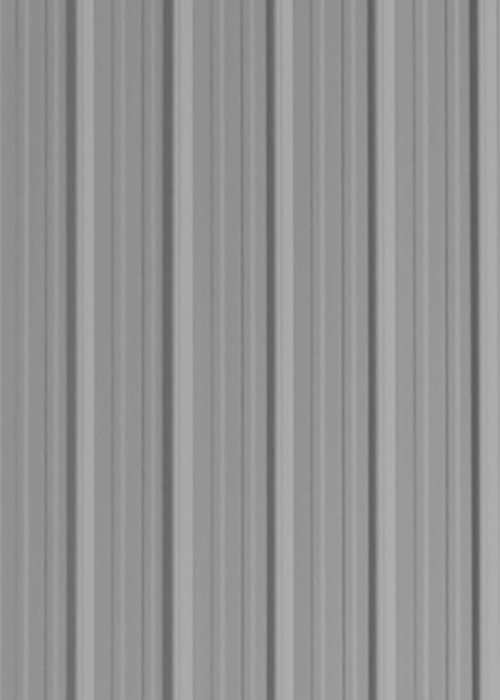 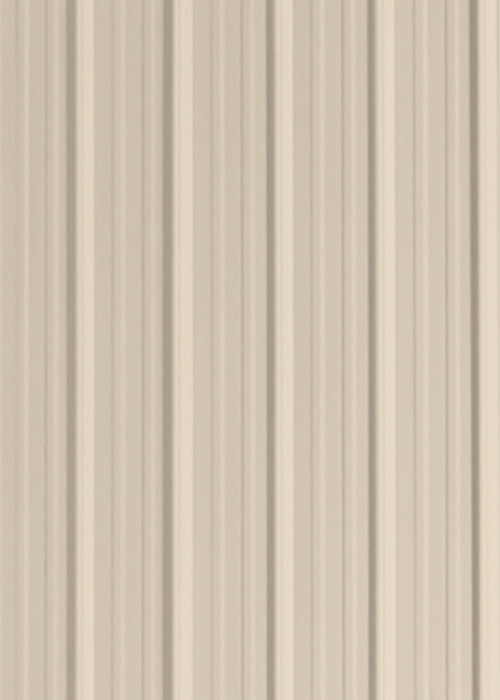 P-C Metals metal roofing with Beckers paint (40-year paint warranty).